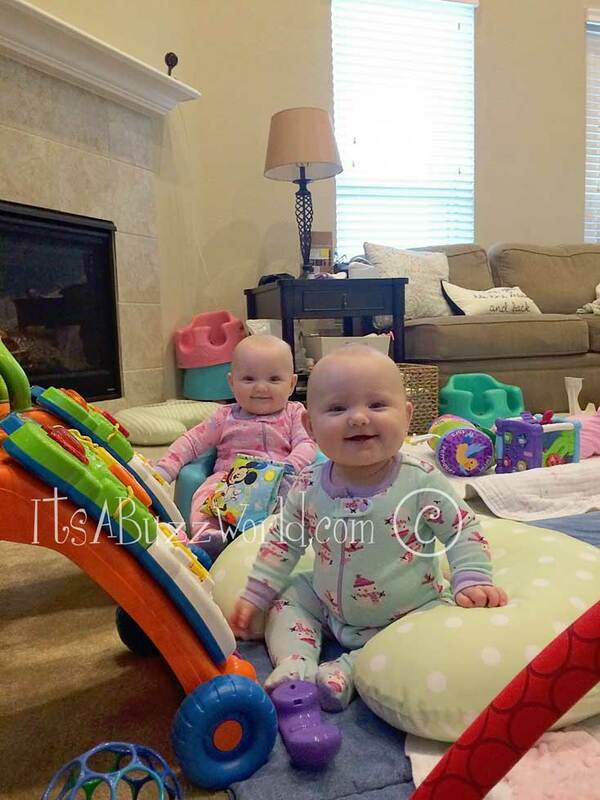 These girls are growing like crazy…where has time gone??? Since I missed posting month 8…there is so much that has happened in the last two months. We love all the ‘new’ things happening. It is so fun to see them all grow and their personalities become more and more noticeable. 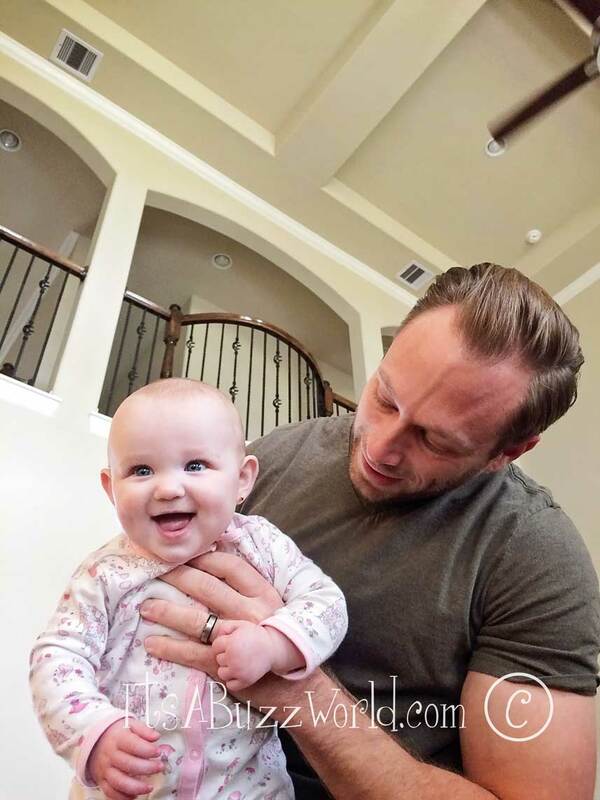 Ava Lane has become more sensitive and serious…especially with new people…she needs to check them out first, haha…but she has the funniest chuckle …she laughs at everything…and OMG! SHE LOVES BLAYKE!! 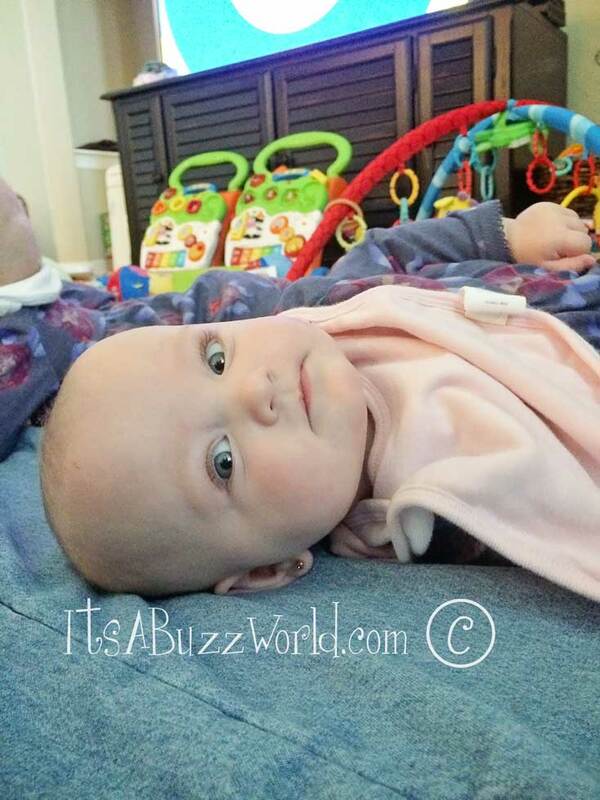 She is one lazy plop though…love her chubby cheeks!! 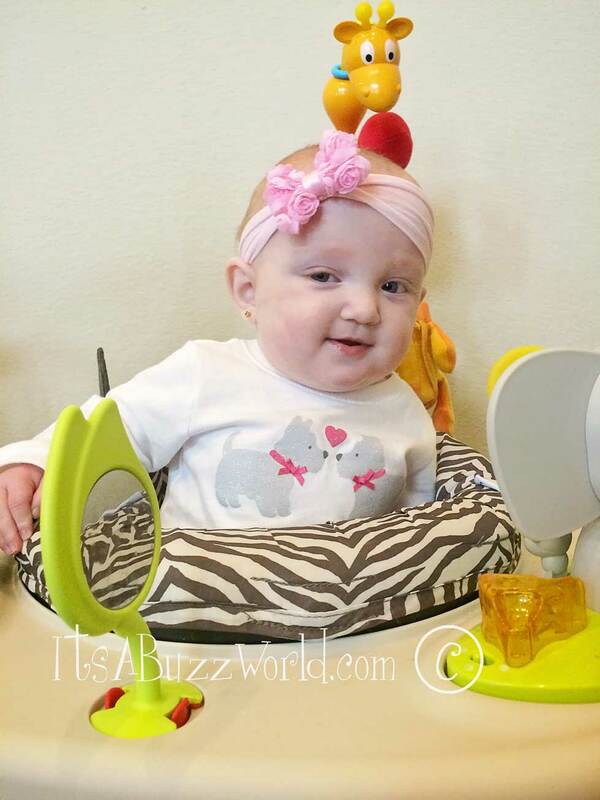 Olivia Marie is still the goof ball…character of the quints. Still happy as can be, always smiling and making funny faces…her personality has been holding strong. She loves to scream…like a talking scream… screaming is fun to her. She reminds me of my sister Crystal when we were kids…she is gonna be the sister that we have to tell ‘be quite!!! Stop talking! That’s enough!” all the time…haha. 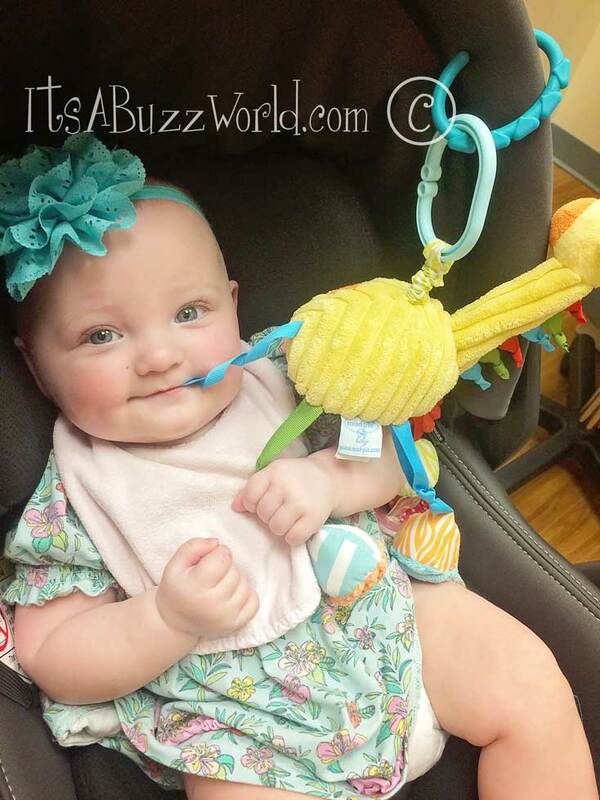 Hazel Grace…mischievous as they come!!! She cracks us up with her sweet little face but then gives you the face that will one day be ‘ guess what I just did’…haha. (Hmmmmmm I believe that comes from Buzz). Riley Paige is just wild!! 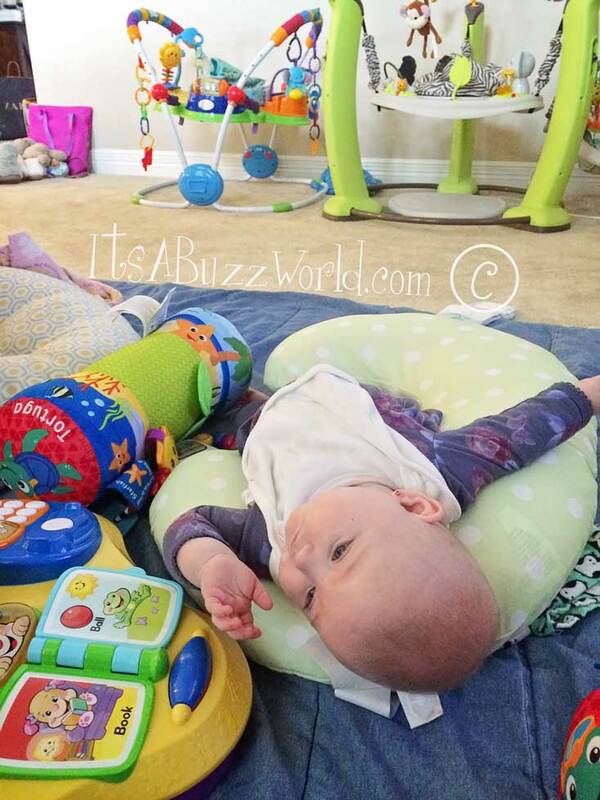 She is into everything and not even fully crawling…and as loud as they come. She still wants be the center of attention…don’t you dare walk into a room where she is and not look or say anything to her..haha. Parker Kate…our ‘Pretty Parker’. Could she get any sweeter! She is always smiling and wants to talk so bad. She always goes ‘mmmmmmmmmmm!!! !’ with a big ‘ol grin, lol. 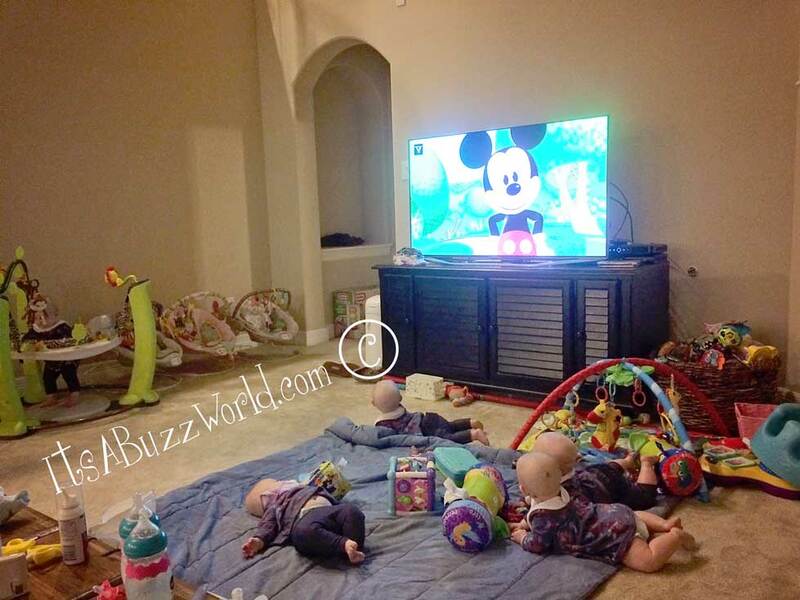 All the girls are holding their bottles….well most the time…this is life changing, hahaha! !… And they are eating puréed foods. So far we have tried: avocado, green beans, sweet potato, carrots and peas. Parker will eat anything…she thinks every spoon is for her, even when it’s not going to her mouth but to a sisters mouth, she still opens wide and turns to wherever the spoon is going…haha it’s so funny. Hazel likes food too!! She makes a mess and always gives interesting faces. Ava and Olivia…our big lazies… will eat food but want a “sample taste” first, lol. And Riley…Lordy geeze… this little princess wants to be fed solo…don’t dare try to feed her with her four sisters… she pretty much has not liked anything we have tried. Hot mess right there! We also are all sitting up by ourselves really well. Parker, Ava and Olivia can do well with no assistance but Riley and Hazel still need pillow support…mostly because they are wild and all over the place, to sit still….its hard for them, lol. What has happened over this last week is about to be life changing!! We are about to have two crawling!!! Ahhhhhhhh! 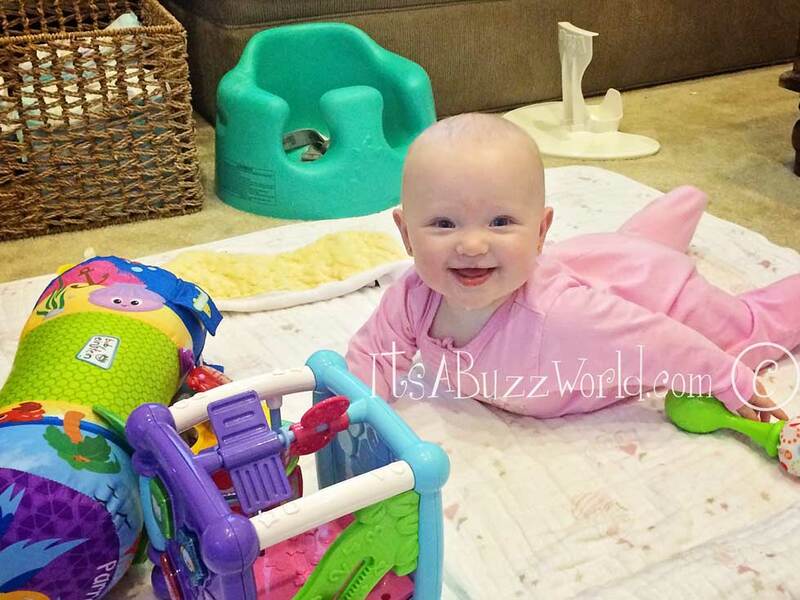 Riley army crawls pretty much all the time now and loves to get into anything that is not a toy. Parker is getting up on all fours, has the rocking down but not yet the actual motion of crawling…I bet it will be any day now. 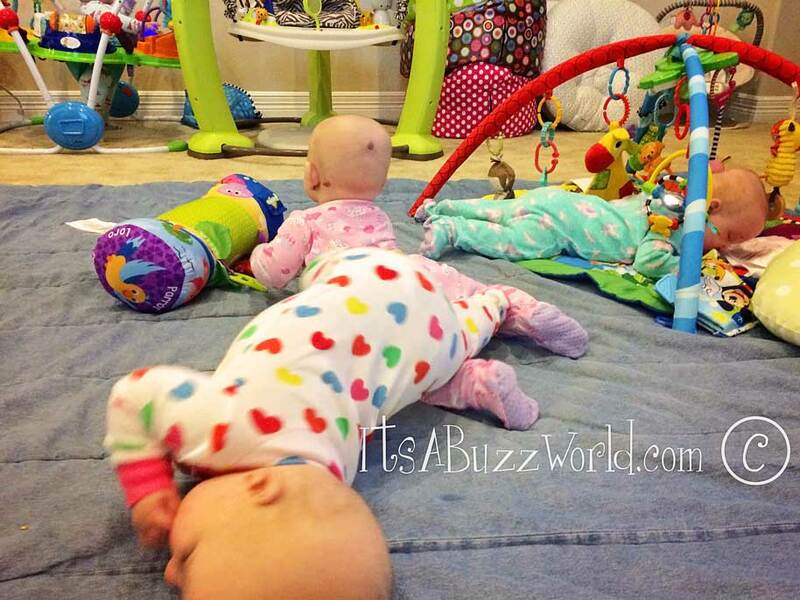 Hazel likes to roll around everywhere while big ‘ol Ava and Olivia just still do the pivot thing…the twins are just so content with being wherever you put them, haha…their bellies get in the way… My chunky girls! They all do a lot of talking but no “words” yet…but we all “know” their first word will be Momma or Mommy, right?? 😉 But you know… I think…maybe….just maybe… Olivia may have “almost” said DaDa…. Buuuut who wants to talk about that, lol. They still are not interested in playing with each other…dang it, ha. 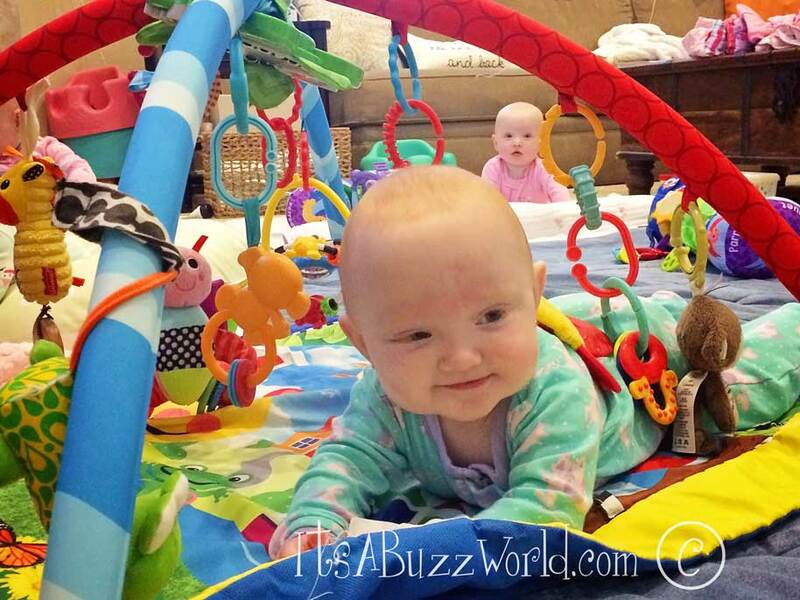 Though I have seen Ava and Olivia share toys more…same toy and each chewing on a different end of toy…sweet twinsies. Heaven forbid one baby touch the other…it’s like the end of the world..still! haha. Especially miss Riley!! 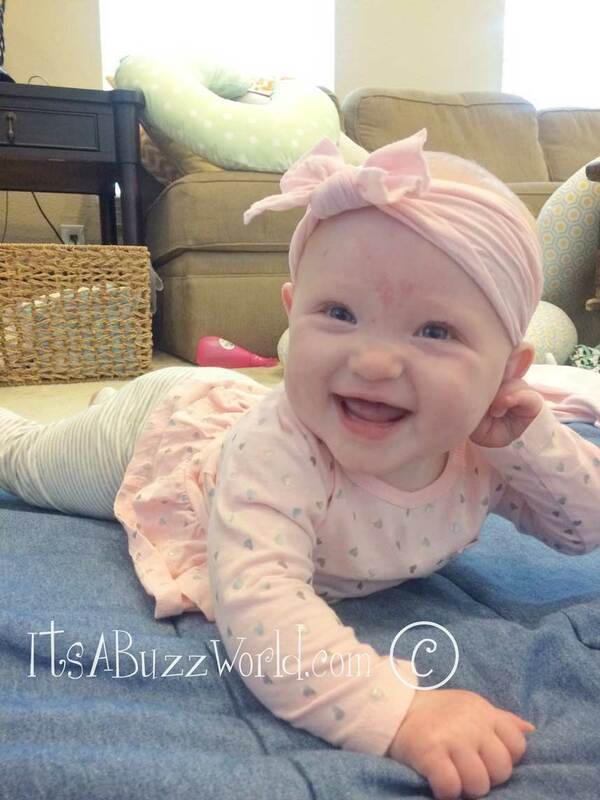 She has gotten her old nickname back “Rowdy Riley”…this girl is all over the place! She is now known as the “steam roller”… she will roll over whatever is in her way, even if it is a sister… It’s quite comical. OH!!! The girls LOVE Mickey Mouse! When they hear the song come on TV… they all stop and heads turn straight to the TV. I always made the comment “they will break their necks for Mickey Mouse” haha. Though life is about to get crazier than it already is…we wouldn’t have it any other way. Thank you Lord for this amazing bunch of babies.